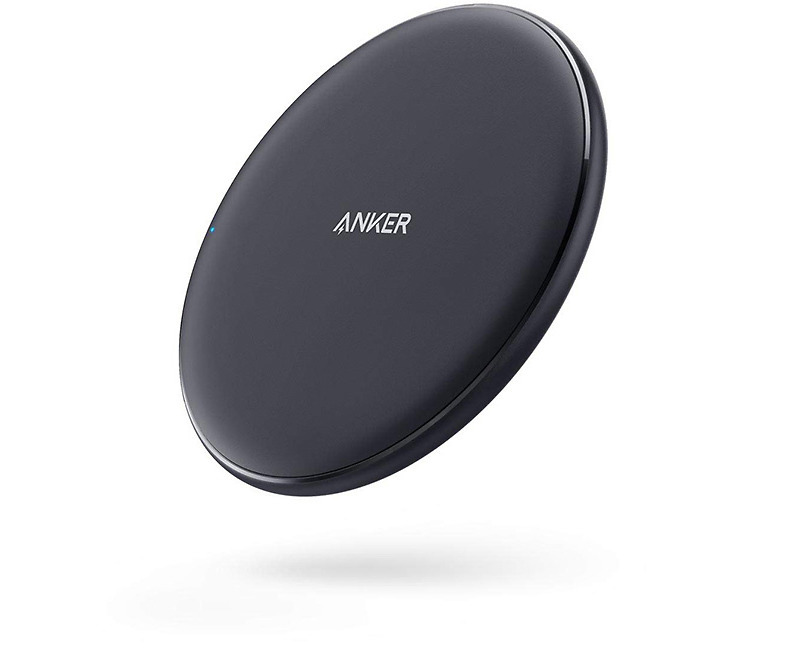 The Anker 10W Fast Wireless Charger deal we shared the other day is now better. Should you decide to buy one today, you’ll be able to attach an extra $1-off coupon from the product page before checkout to drop the price to $11.99. Normally a $22 wireless charger, the $12.99 deal from earlier in the week was already a good one, but at $11.99, what are you waiting for? With 10W wireless charging speeds, most Samsung phones should see faster wireless charging. Just keep in mind that we doubt that your Pixel 3 will, since Google is using its own proprietary wireless charging tech (which is dumb). The charger is also a minimal charging pad that shouldn’t take up much room on your desk. When buying one, be sure to attach the coupon I mentioned above. This is what it looks like. By doing so, when you checkout, you’ll see the extra $1 come off.